Coastal Knits- Available for Pre-order! Finally! 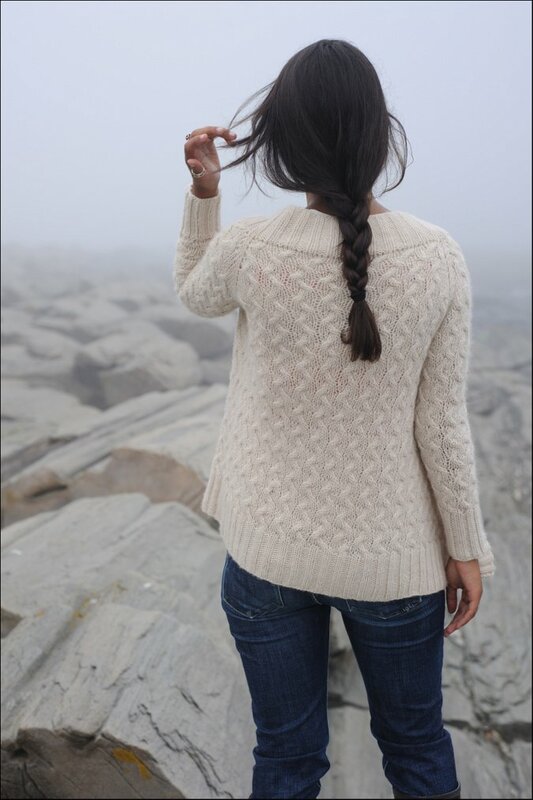 After much work behind the scenes...Our new book, Coastal Knits, is now ready for pre-order! special Coastal Knits pre-order package! -An automatic entry into our Coastal Knits Drawing Giveaway! Look at all this yarn! -A book excerpt containing these two patterns for you to get started on right away! -2 coupons for you to use in purchasing pdf pattern downloads here at Never Not Knitting and from Hannah at Knitbot. -AND--- A special Coastal Knits "shopping list" bookmark! This is a handy bookmark that you can take into your yarn shop to help you pick out yarn for your projects, and later you can use it to keep your place in the book! You'll have lots of fun things to keep you busy while your waiting for your copy to arrive in the mail! Meanwhile, please also check out our new Coastal Knits Ravelry Group! This is a great place to chat and share pictures with other knitters who are working on Coastal Knits projects. You can also ask Hannah and me questions about the patterns, and even participate in a Coastal Knits KAL! 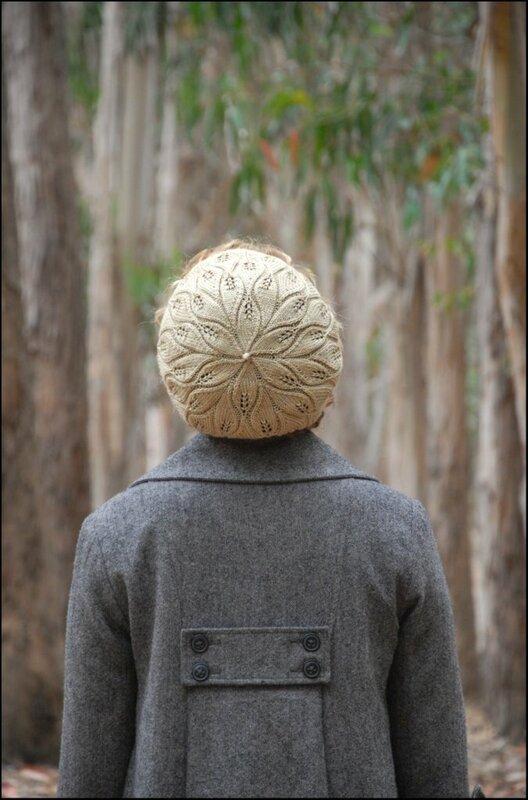 All of the pattern pictures are now up on Ravelry! So start queuing up your favorites! Visit our brand new website, CoastalKnits.com, for more information about the book, ordering, and the patterns themselves. 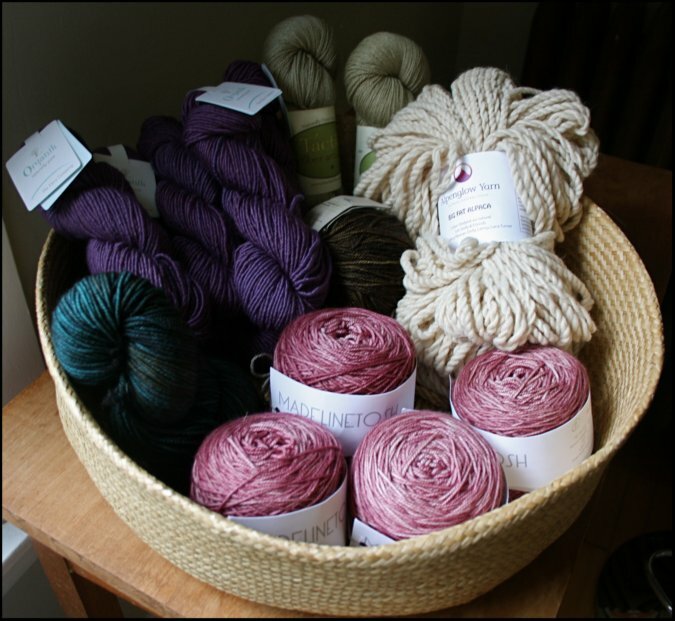 There is even wholesale information for all of you shop owners who are interested in carrying Coastal Knits in your store! We are so excited about Coastal Knits! We hope that you love it!